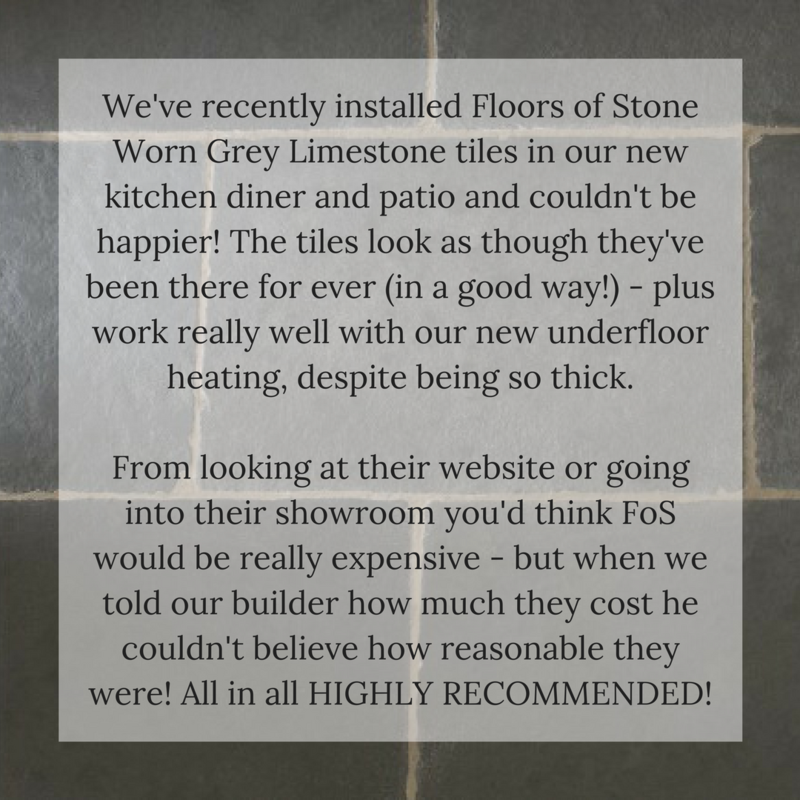 It is always so lovely to come into work and see that one of our wonderful customers has taken time out of their day to leave kind comments about their experience at Floors of Stone. 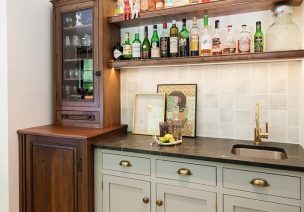 We put in so much time and effort with our customers, whether it is over the phone or in our showroom, to ensure that each and every one of them has a pleasurable experience with Floors of Stone. We are so appreciative of the feedback that we get and I could not help but share these kind and thoughtful comments with you. As you can see, this customer purchased our Worn Grey Limestone and they could not be any happier with the results. 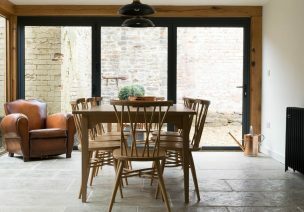 I have to agree that I also love our Worn Grey Limestone, as it holds so much character and gives the impression that it is a traditional flagstone tile and almost looks as though it has been installed for centuries. Our Worn Grey Limestone is also currently on special offer at the moment at just £46/m2. 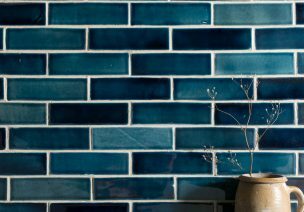 There really is nothing better than receiving comments about our products and wonderful customer service. We have such an amazing team here at Floors of Stone and one that I am very proud to be a part of!